The doctors at Oral & Facial Surgeons of Arizona are opening the virtual doors on a comprehensive new website designed to provide a new resource for individuals looking for advanced treatment options for oral and maxillofacial surgery. Phoenix, AZ – One of the most prominent practices devoted to oral and maxillofacial surgery in Phoenix and Tempe is announcing the launch of a comprehensive new website. Drs. Michael W. Golding and J. Gregory Sabol of Oral & Facial Surgeons of Arizona say the new site is designed to provide individuals with a thorough educational resource about state-of-the-art treatment options available at the practice, as well as detailed information regarding their approach to care and commitment to successful results. In addition, the practice has seven operatories on-site that are accredited for the use of general anesthesia, and the new site provides information on I-V sedation and nitrous oxide options that are available, as well. Reviews from previous patients, video testimonials, and an updated blog are also included on the site to help viewers obtain an even better idea of what they can expect. 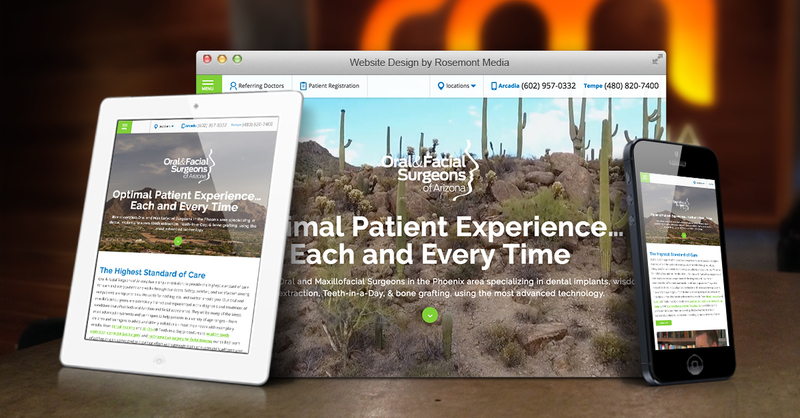 Oral & Facial Surgeons of Arizona’s new website was developed in collaboration with Rosemont Media, a medical and dental marketing firm based in San Diego, California. The surgeons hope that the new site will give individuals searching for the best possible treatment the thorough information they need, and help them realize their practice’s dedication to providing effective procedures that can truly improve lives. 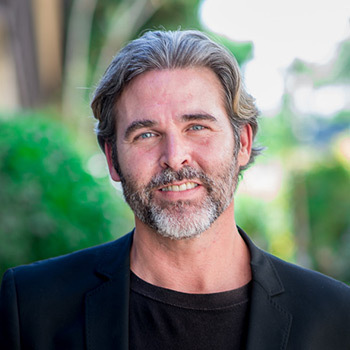 Dr. Michael Golding is certified by the American Board of Oral and Maxillofacial Surgery and is a Fellow in the American Academy of Oral and Maxillofacial Surgery. He is a member of the American Association of Oral and Maxillofacial Surgeons, the American Dental Association, and other organizations. Dr. Golding is on staff for facial trauma and reconstruction within Level 1 trauma centers for Chandler Regional Hospital and the Banner Healthcare System. He is also the Oral and Maxillofacial Surgeon for the Phoenix Suns basketball team. Dr. Golding has been recognized multiple times as a “Top Doc” in Phoenix. Certified by the American Board of Oral and Maxillofacial Surgery and by the National Dental Board of Anesthesiology, Dr. J. Gregory Sabol has been recognized as a “Top Dentist” in Phoenix Magazine for seven consecutive years. He is a member of the American Association of Oral and Maxillofacial Surgeons, the American Medical Association, the American Dental Association, and other esteemed organizations. Dr. Sabol is an “on-call” surgeon for the Level 1 trauma service at Banner University and the University of Arizona College of Medicine. Dr. Golding and Dr. Sabol are available for interview upon request. To learn more about Oral & Facial Surgeons of Arizona, visit www.oralsurgeryarizona.com and www.facebook.com/OralSurgeryArizona.